Windows Password Breaker-How to Break Windows Password? 4. 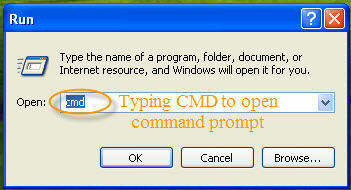 Then the DOS shell screen will appear like below, Type "net user username password/domain" into the command prompt. 5. Once you click "Enter", your password will be changed, like the example, the administrator will change the password of the user Michelle to 123456. If you receive this error message that means you couldn't break windows administrator password from DOS command prompt. At this time, SmartKey Windows Password Recovery comes in hands. SmartKey Windows Password Recovery is a powerful password hacking which can help break Windows password by burning a bootable Windows Password Reset CD/DVD or USB flash drive. With this bootable password reset cd, breaking windows admin password is a child's job.